As an inspirational, ambitious and pragmatic approach to conservation, rewilding is now reaching out to and captivating a growing number of people across Europe. 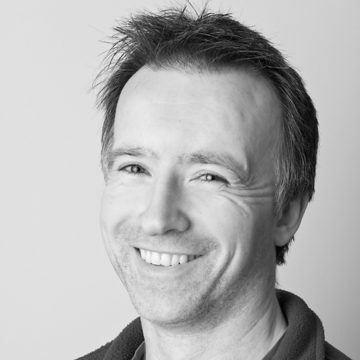 Rewilding Europe caught up with Pete Cairns, project director of SCOTLAND: The Big Picture, to discuss the issue of rewilding-themed communications. Powerful images are a key tool when it comes to rewilding communication. They can educate, explain, captivate and, most importantly, inspire. 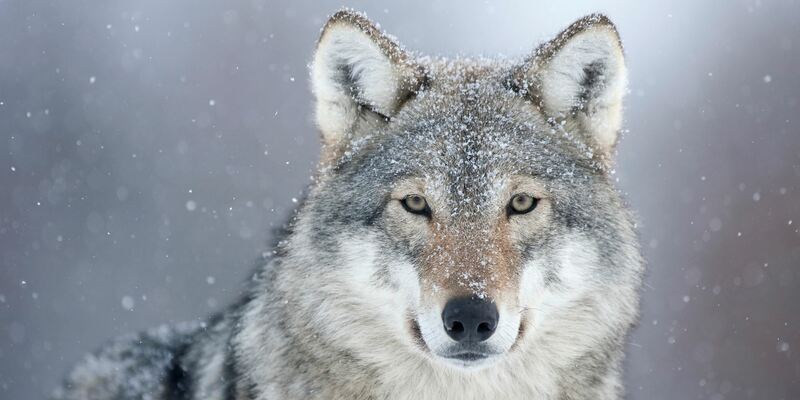 Rewilding Europe’s communications work – one of our core activities – has two objectives. Firstly, we want to increase interest in the wild: generating pride, public support, new relationships and a positive attitude for a wilder Europe among stakeholders at all levels. Secondly, we want to inspire others to adopt our vision and approach to rewilding through the replication of our ideas and scaling up of our operations. 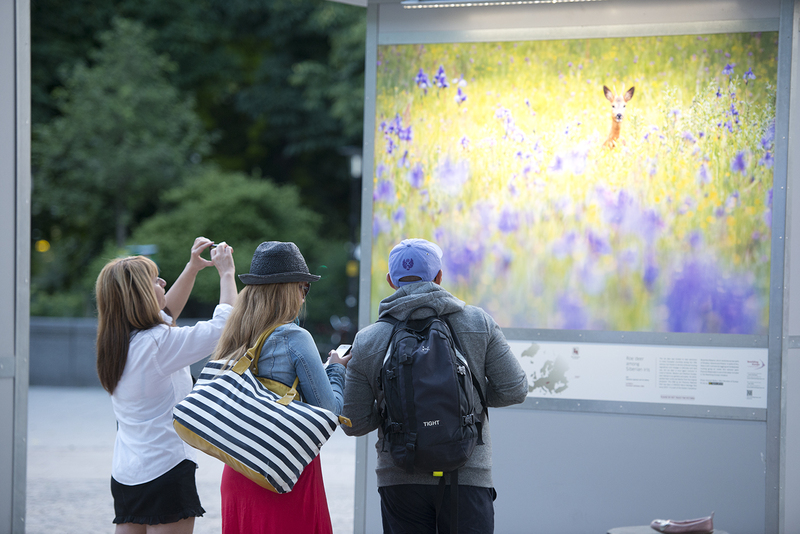 Since foundation in 2011, Rewilding Europe’s outreach and engagement have grown significantly. A total of 24 million people were reached through our communications work in 2017 alone, while the number total number of unique visits to Rewilding Europe’s main and local websites had reached over 1.75 million by the end of last year. We expect the numbers for 2018 to outstrip these. Contrasting sharply with the pessimistic undertones of many of the twentieth century’s conservation-related messages, rewilding captures hearts and minds with its positive perspective and the idea that we can work together with nature, not only for the good of nature itself, but people too. The ultimate goal of rewilding communications is to encourage people to really engage with rewilding actions and support them. Nevertheless, the job of communicating effectively and building real dialogues can still be a challenge. Rewilding Europe spoke with Pete Cairns, the award-winning photographer and project director of European Rewilding Network member SCOTLAND: The Big Picture, to throw some light on the issue from a fresh (and highly experienced) perspective. In this new interview, we spoke with Peter Cairns, the award-winning photographer and project director of European Rewilding Network member SCOTLAND: The Big Picture. Peter has co-founded major communication initiatives such as Tooth & Claw, Highland Tiger, Wild Wonders of Europe and 2020VISION. Can you briefly outline your background in communicating conservation and rewilding? I have co-founded major communication initiatives such as Tooth & Claw, Highland Tiger, Wild Wonders of Europe and 2020VISION. I am a project director for SCOTLAND: The Big Picture, a team of media professionals creating high-impact, inspirational communications to articulate and amplify the case for a wilder Scotland. I recently co-wrote and contributed images to SCOTLAND: A Rewilding Journey, a well-received hardcover book calling for a wilder Scotland. What would you say are the biggest challenges when it comes to communicating rewilding effectively? As a concept, rewilding is relatively new. It is something that people are starting to learn about and understand as it evolves. Here in Scotland, when you talk about saving red squirrels, people immediately understand what you mean. When it comes to rewilding, it obviously takes a little more time to explain. People not only want to know what rewilding is, and how it works, but also how it could potentially affect them. What do you find is the most effective way to communicate rewilding? I often find that communicating rewilding is a reframing exercise: promoting those things that we “must have”, rather than those that are “nice to have”. We all need clean water and breathable air, for example – rewilding can help deliver these commodities, which we often take for granted. We need to show that rewilding is not about returning to the past, or somehow limiting people, but conversely that it offers opportunities – opportunities for people to live alongside thriving wild nature and benefit from it in a sustainable, exciting and reinvigorating way. How important is eye-catching, emotive imagery in communicating rewilding? Hugely important. Photography is a universal language which crosses age and social boundaries. Visual imagery can connect with people at an emotional level. Since foundation, Rewilding Europe has played a pioneering role in its use of consistently stunning imagery in communications, setting the bar for others to follow. “Photography is a universal language which crosses boundaries – it might not be rational or logical, but people believe in it. ” says Peter Cairns. Did the level of financial / non-financial support you received for SCOTLAND: A Rewilding Journey surprise you? Do you think this shows that communicating the need for rewilding has been increasingly effective over the last few years? With regard to the book, I was pleasantly surprised by the level of buy-in from such a wide range of NGOs. But today I see more and more high-profile, established organisations willing to embrace rewilding. I think this indicates that rewilding is maturing as a conservation approach – that people are becoming more comfortable with it, and that it is capturing hearts and minds. The book is just one cog in a rewilding mechanism that is steadily gaining momentum. 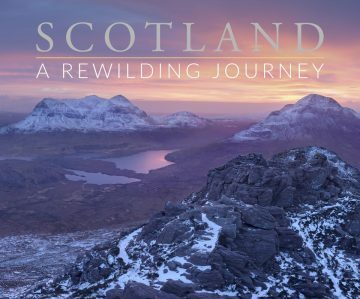 SCOTLAND: A Rewilding Journey was co-written by Rewilding Europe’s multimedia producer Susan Wright, Peter Cairns and Nick Underdown. Are there any particular messages within rewilding that we should communicate more strongly than others? If so, what are they? The fact that people and wild nature are inextricably linked, and that rewilding delivers benefits that go way beyond boosting populations of particular species. Do you think organisations such as Rewilding Europe are doing a good job at communicating rewilding? Would you like to see leading conservationists embrace and communicate rewilding more strongly? Despite its young age, Rewilding Europe is doing a great job – I can truly say this objectively. Your communications are always inspirational yet pragmatic. And I would dearly love to see more conservation bodies being as brave as Rewilding Europe. This is now slowly changing in the UK, but many people – including conservationists – still see rewilding as a threat rather than an opportunity. As somebody who speaks publicly about rewilding, do you find it easy to communicate on the subject? How important is it to demonstrate passion and commitment? Do you think it’s easier to talk about rewilding in your own backyard than somewhere in another country? I think it’s always easier to communicate with an audience that understands the issue – obviously it’s easier to preach to the converted! At SCOTLAND: The Big Picture we’re now trying to move away from this and reach out to the unconverted, although it’s not easy. People will always respond better if they feel the communicator truly believes in what they’re saying – if they live and breathe the issue. I think every European country is different when it comes to rewilding. The Dutch, for example, typically understand rewilding and rewilding-related issues really well. Effective communicators evaluate the level of understanding in their audience and tailor their approach accordingly, but you should always put yourself in the shoes of those you’re trying to reach out to. When it comes to rewilding, it’s really important to establish two-way dialogues, so that all parties feel they have contributed to and are happy with outcomes on the ground.